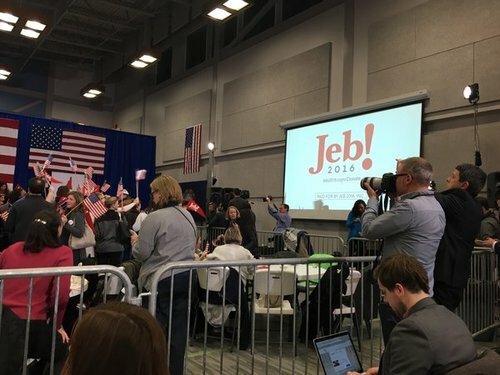 WCPO reporter Amanda Seitz and reporters from Minnesota Public Radio offered coverage of the New Hampshire primary. 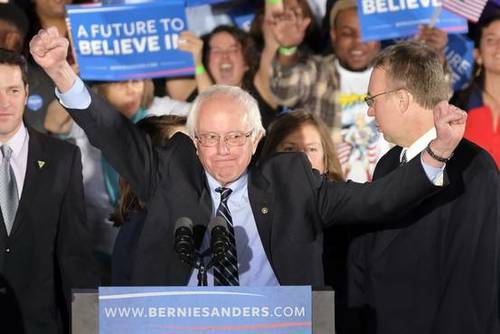 Bernie Sanders and Donald Trump have both won convincing victories in New Hampshire's presidential primary, according to projections by The Associated Press. The early, definitive wins by Sanders and Trump are a departure from last week's Iowa caucuses, which were decided on the Democratic side by the smallest of margins and late into the night. Trump has dominated the Republican race for months, but time after time politicians and political observers have questioned whether the New York billionaire could translate his populist appeal into electoral success. Trump has tapped into Republicans' anger with Washington, D.C., and according to exit polls, he was on to something: An overwhelming 9 of 10 GOP voters say they're either dissatisfied or angry. According to those exit polls, Republicans said the economy, government and terrorism were their top issues of concern. Democrats, on the other hand, said income inequality was their main worry, followed closely by the economy and health care. Terrorism was at the bottom of the list. Sanders has made income inequality the organizing theme of his presidential effort, frequently calling for a "political revolution" that, among other things, would include a single-payer health care system. 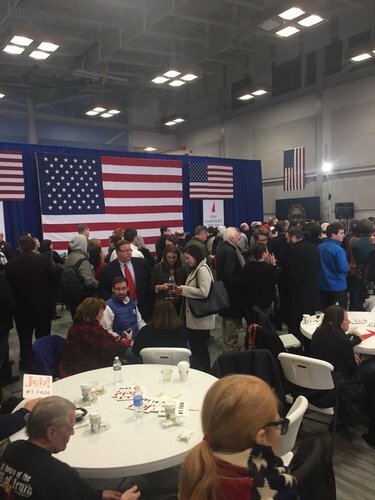 Hillary Clinton's campaign had been setting low expectations in New Hampshire for weeks, noting Sanders' long career in a neighboring state. 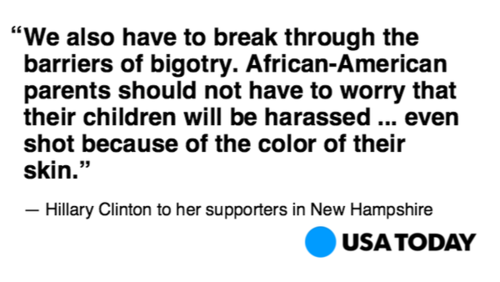 But until tonight, the Granite State had been good to the Clinton family. 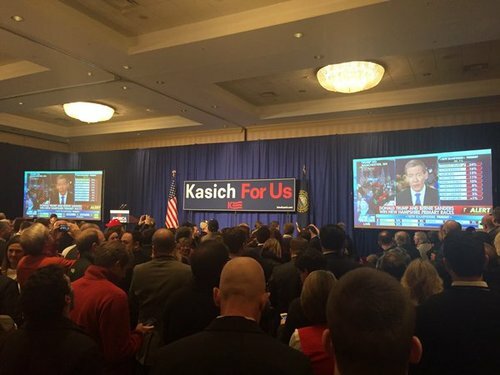 Bill Clinton dubbed himself "The Comeback Kid" after he weathered personal and draft-related scandals to finish second there in 1992, and Hillary Clinton stunned pollsters in 2008 by defeating Barack Obama there after he had won a surprising Iowa victory.
.@JohnKasich is already getting exactly what he hoped for if he did well in New Hampshire: lots of media coverage, name drops on TV. The only income level Clinton won? Dems who make $200k or more. 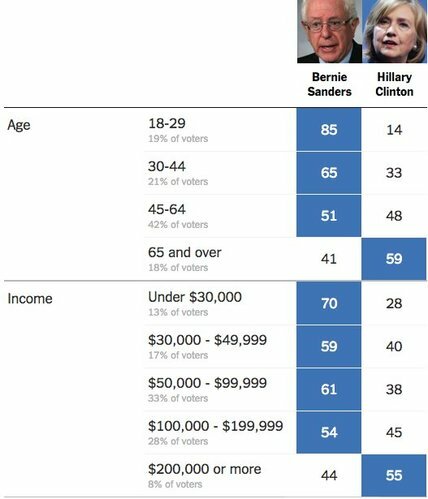 Sanders won all over income levels below that. But that's exactly what Clinton's campaign is doing on a night where the Associated Press projected a Sanders win just seconds after the polls closed. 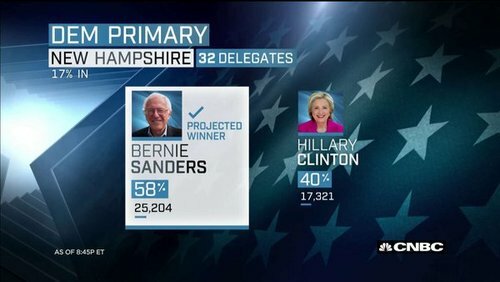 The Sanders New Hampshire win, said campaign manager Robby Mook in a memo, was "an outcome we've long anticipated." Mook used the memo to make the case that March, not February, is what really matters when it comes to the Democratic nominating process. 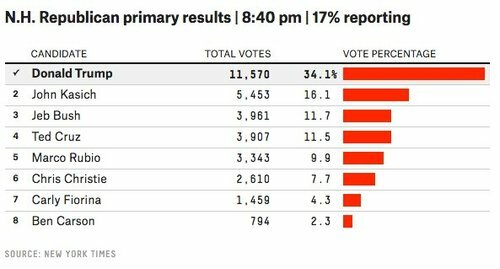 "While important," he writes, "the first four states represent just 4% of the delegates needed to secure the nomination." 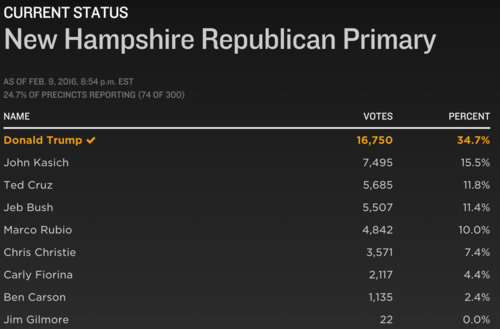 With about 20 percent of New Hampshire precincts reporting, Sanders has an 18-point lead over Clinton. 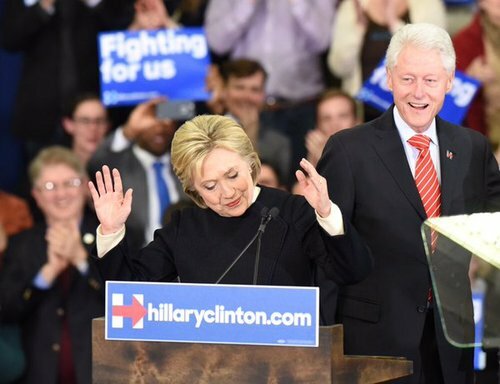 Clinton, by contrast, topped Sanders by just 0.3 percent in Iowa. "Whereas the electorates in Iowa and New Hampshire are largely rural/suburban and predominantly white, the March states better reflect the true diversity of the Democratic Party and the nation," Mook writes. "Hispanics and African Americans play a critical role in who we are as a party and who we are as a nation." Both demographics will be much-better represented in the next two states where Sanders and Clinton will compete: South Carolina and Nevada. 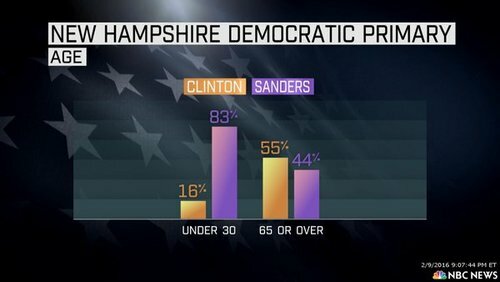 While Sanders has far outpaced Clinton among younger voters – more than 80 percent of New Hampshire voters under 30 voted Sanders, according to exit polls – Clinton has maintained a steady firewall of support among black and Latino voters. 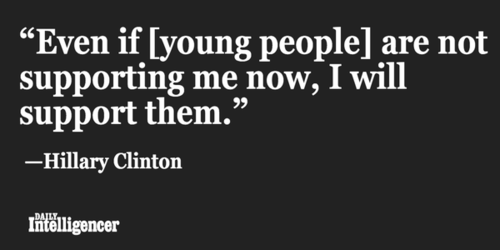 But while Clinton has demographics on her side, Sanders has online enthusiasm. The Sanders campaign is looking forward to March, as well, and has already sent out its first post-New Hampshire fundraising email. "There are 14 primaries and caucuses over the next three weeks," it says, "and you can be certain that our victory tonight will prompt a desperate response from the nation's financial elite and the political establishment...Who knows what they're going to throw at us next. All I know is we must be ready to respond, organize, and win." 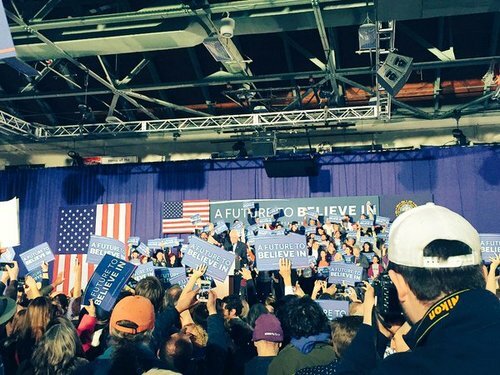 The Sanders campaign previously told NPR that it could raise between $30 $40 million in the days following a New Hampshire win. 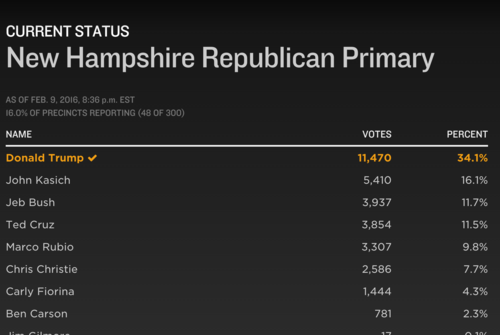 It's clear that after splitting the first two states, both states are now ready for an extended primary fight.
.@ABC reporting @JohnKasich will finish 2nd in the New Hampshire Republican primary. 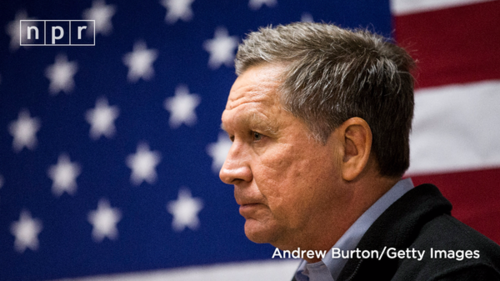 Are you surprised the OH governor finished strong?
. 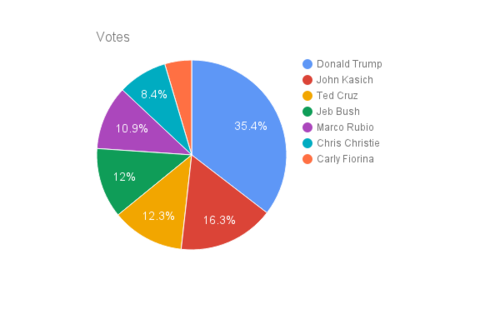 @CNN 's newest numbers (21% reporting) show Bush and Cruz tied for 3rd in #NH . Tied at 6,996 votes a piece. Crazy. "Shake It Off" playing at Clinton HQ. Could be her theme for tonight (that said it plays at all of her rallies). What a night! 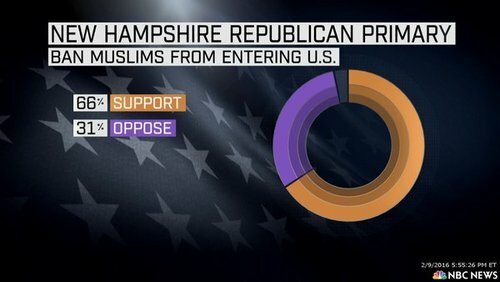 Thx to our incredible NH supporters! Time to trade our snow boots for flip flops. See you tmrw SC! CENTRAL BERNIE MSG: "The excitement the democratic party will need to succeed in November"
"The people of NH have sent a profound message" to the economic/political/media establishment, @BernieSanders says in victory speech.